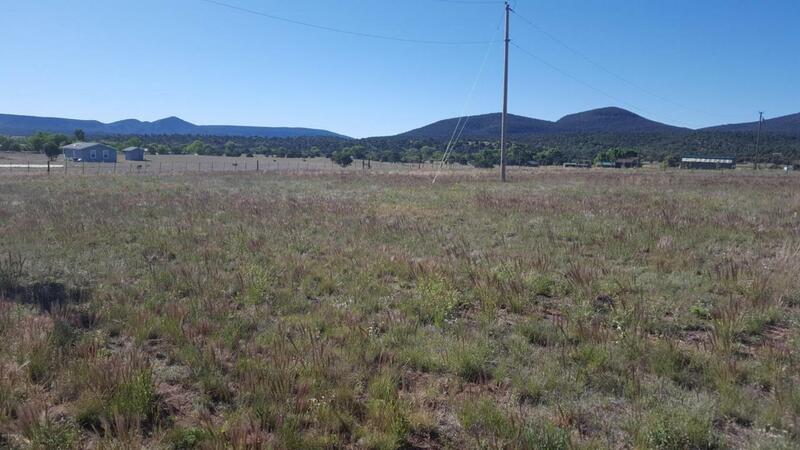 Very useable unzoned 1.4 acre parcel in the middle of town. No restrictions, great water area, Electric passes through the property. Seller financing is available.